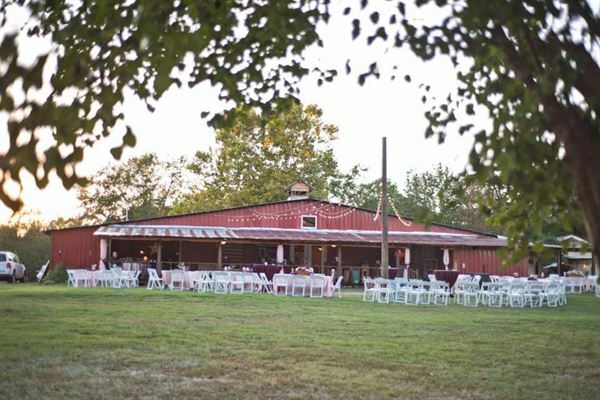 Rustic Acres venue and catering. We offer a unique venue for weddings, receptions, family gatherings and corporate events. We offer custom catering, decorating and floral for any event and at any location. Our barn is heated and cooled for your comfort. We have a 22x32 tin room with a bar area adjacent to the main area. A covered porch on 2 sides.